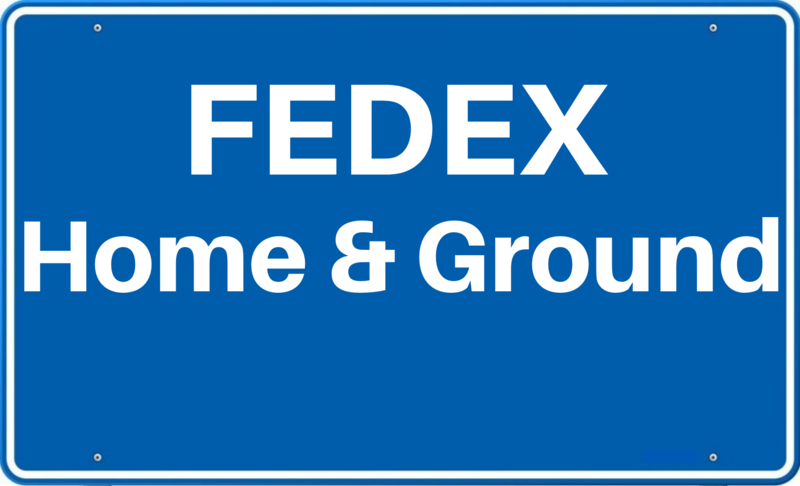 Net over $3,500 a week after all expenses including drivers and a manager....Gross annual sales over $800,000....These FedEx routes for sale turn out of the Austell Georgia terminal and meet all of the new ISP criteria including the Home and Ground overlap....The routes include 14 trucks that will have clear titles at closing....625k total....Serious inquires only and proof of funds are required....Please call for more information (800) 769-0927. Net over $2,400 a week after all expenses including a helper....Gross weekly sales average over $11,700 a week.....This very busy money making Stella Doro/ Hostess Route for sale picks up product in Ronkonkoma New York and delivers to towns in Suffolk County from Blue Point to Farmingdale....The route has a great mix of cash accounts and major accounts that include Shop Rites, Walmart, Target, Stop&Shop, Meat Farms, King Kullens and many more....The route also includes a 2008 Ford 15ft Box truck that has been well maintained. 325k total....Serious inquires only and proof of funds are required.....Please call for more information (800) 769-0927.